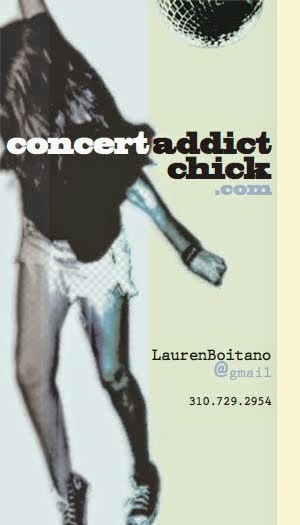 CONCERT ADDICT CHICK: Buy Your 2013 Treasure Island Music Festival Tickets TODAY! 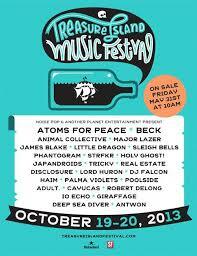 Buy Your 2013 Treasure Island Music Festival Tickets TODAY! The 2013 Treasure Island Music Festival Lineup is f*ckin RAD so...I'm going to attend the island fest for my 1st time ever! I JUST bought my 2-day pass! Tix went on sale this morning at 10am. Get yours before they sell out!